According to its founders, London’s inaugural Architecture Film Festival is long overdue. “With so many crossovers between film and architecture, we felt it was time to celebrate and encourage more experimentation,” explain Manuel Toledo Otaegui and Charlotte Skene Catling. Architecture, like filmmaking, responds to the human condition in narrative form. 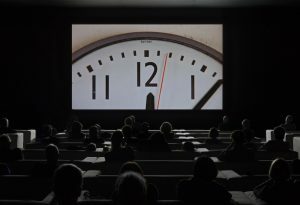 Even at the level of practise, architects and filmmakers are increasingly using similar techniques and technology to execute their vision, making the film festival an exciting opportunity to explore where the two disciplines meet. 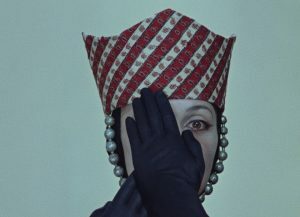 The six-day biennial event, which opened on Tuesday and takes place between the ICA and the Bargehouse in London, celebrates architecture on film through screenings, installations, symposia, workshops and an international film competition. The programme includes documentaries about architects and architecture, films made by architects and well-known works of cinema in which architecture, the city or set design play a prominent role. 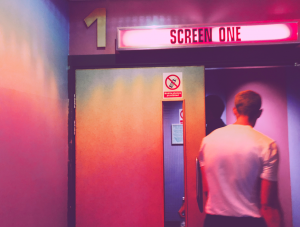 This broad approach puts experimental cinema next to cult classics such as Ridley Scott’s Blade Runner and Fritz Lang’s Metropolis in order to push the boundaries of what constitutes an architectural film. With that in mind, here are three films to change the way you think about architecture on screen. 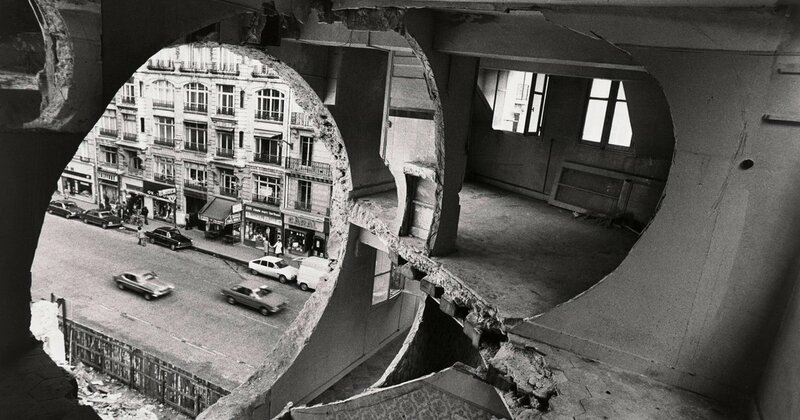 Gordon Matta-Clark is best known for his spectacular building cuts. Originally trained as an architect, he embarked on an unusual career as an artist in New York and founded the Anarchitecture movement in 1974, which emphatically conflated ‘anarchy’ and ‘architecture’. In Matías Cardone’s documentary, the voices of the artist’s friends and partners recount his architectural interventions alongside archival video and photos, many of which were developed by Matta-Clark. 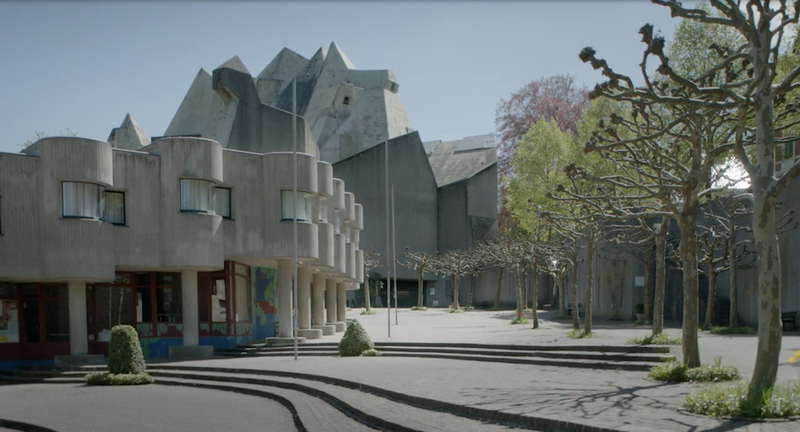 Maurizius Staerkle-Drux’s documentary centres on Pritzker Prize laureate Gottfried Böhm’s dual role as one of Germany’s pre-eminent architects and the patriarch of an architecture dynasty to which his three sons belong. Now in his 90s, the film draws a Venn diagram between Böhm’s family and his work, delving into the devastating effect of the death of his wife Elisabeth, who was a vital source of inspiration to the nonagenarian architect and his sons. What emerges is a testament to the complexity and connection between life and architecture. Few cities are as mythologised as Los Angeles. 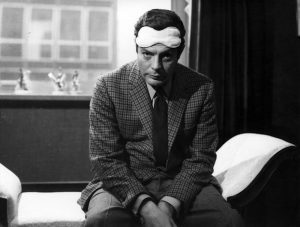 Thom Andersen’s incisive cine-essay uses scenes from other films to compare and contrast the many representations of the city on screen. As seen through the neighbourhoods and homes that have played the backdrop in countless movies, the result is a postmodern portrait of Los Angeles as a place where fact and fiction, the real and the imagined, are one and the same.